Jose Mourinho's Real Madrid efficiently dispatched nine-man Malaga 6-2 at Bernabeu, in La Liga's re-arranged fixture on Wednesday, putting four first half goals past the helpless visitors. Goals from Raul Albiol, Cristiano Ronaldo, Mesut Ozil, Karim Benzema, Angel Di Maria and Luka Modric wrapped up the win for Los Blancos, who showed no signs of letting up despite Barcelona securing the league title. 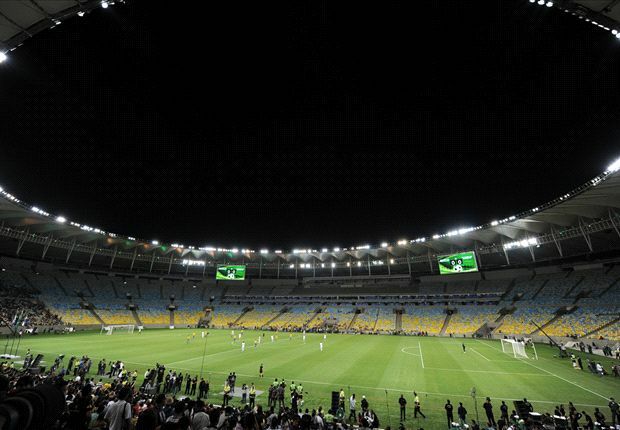 FIFA has revealed its concern over the construction of six World Cup stadiums ahead of next year's finals in Brazil. 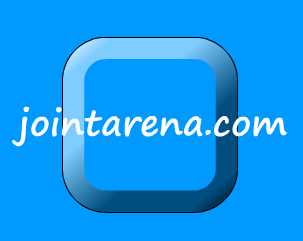 A second test event at Rio's redeveloped Maracana stadium was recently canceled, heightening fears over the readiness of arenas across the country for this summer's Confederations Cup. 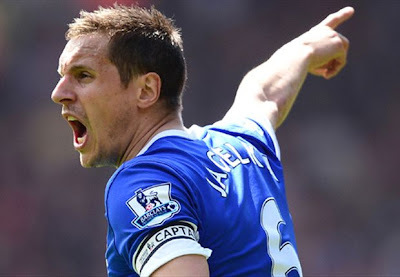 The former Everton star held high praise for the incoming Manchester United coach for whom he played for eight seasons at Goodison Park. 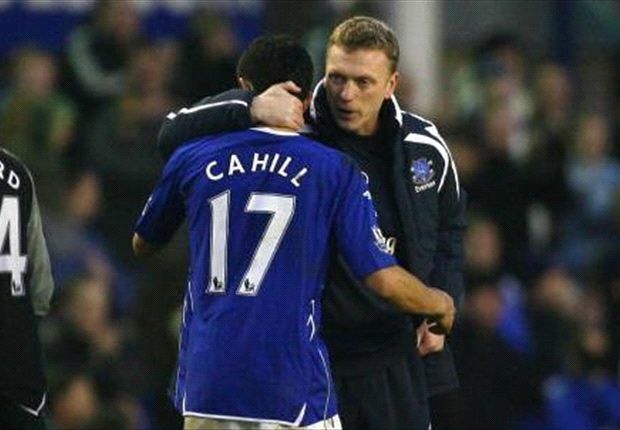 Tim Cahill has thrown his unconditional support behind Manchester United's hiring of his former coach, David Moyes, as Sir Alex Ferguson's replacement. The New York Red Bulls Designated Player starred at Everton from 2004-2012 under Moyes' guidance, developing a tight bond with the coach, who he said is a perfect candidate to take the torch at Old Trafford. The Italian believes the Spaniard can handle both Saturday's showpiece at Wembley and the relegation run-in thereafter, while insisting his side is not the favorite. 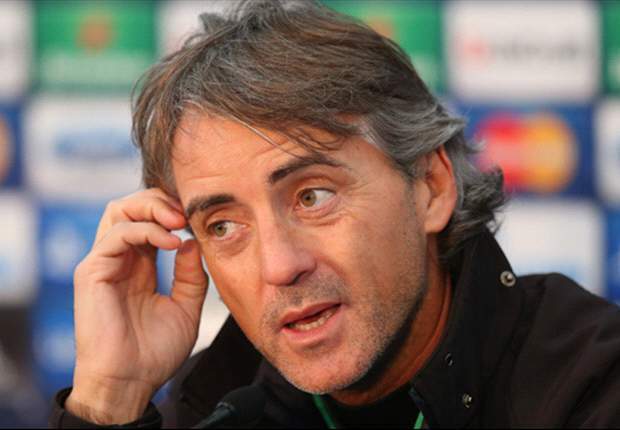 Manchester City boss Roberto Mancini has praised "strong manager" Roberto Martinez ahead of his side's FA Cup final against Wigan on Saturday. The two sides meet at Wembley in what will be the Latics' first-ever FA Cup final, and Mancini believes the Spaniard is adept enough to handle both the weekend showpiece and Wigan's relegation run-in. Tottenham manager Andre Villas-Boas has urged Gareth Bale to "put to bed" speculation surrounding his future by signing a new contract. Spurs have placed a 70 million pound price tag on Bale following inquiries by Manchester United during a season which has seen him named the Professional Footballers' Association Player and Young Player of the Year and Football Writers' Association Player of the Year. The Scottish manager is set to leave Goodison Park in the summer in order to take over at Manchester United, and the captain is determined to continue his fine work. Everton defender Phil Jagielka has urged his teammates to do the outgoing David Moyes proud by building on the foundations he has put in place at the club. The Scottish boss announced on Thursday that he would be leaving the club after 11 years in order to replace the retiring Sir Alex Ferguson at Manchester United, where he has agreed to a six-year contract. 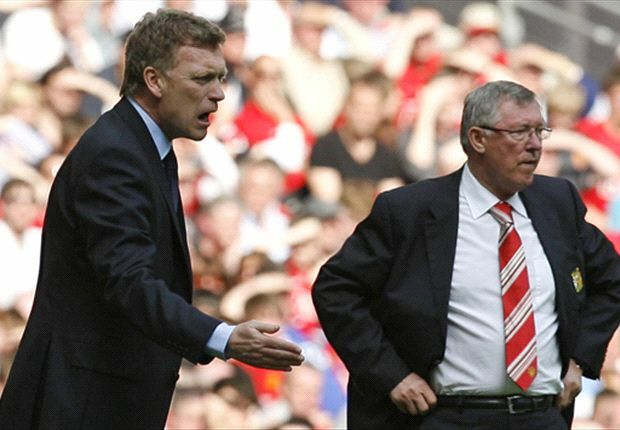 Everton manager David Moyes will take over for Sir Alex Ferguson at Manchester United at the end of the Premier League season. A day after the shocking announcement of Ferguson's retirement, the Toffees' boss has been identified as the successor to the most successful manager in English soccer history. He has signed a six-year deal. The Real Madrid boss - who won two Premier League titles at Stamford Bridge - is widely thought to have agreed to return to London at the end of the season. 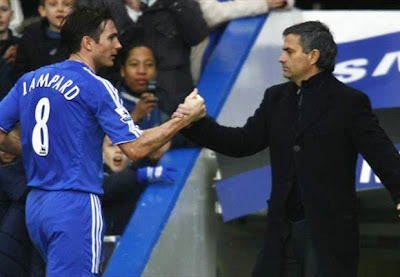 Chelsea midfielder Frank Lampard says a possible return of Jose Mourinho to Stamford Bridge would be "great" for the club. The Real Madrid boss is widely expected to leave Santiago Bernabeu at the end of the season in favor of a second spell at the West London side.